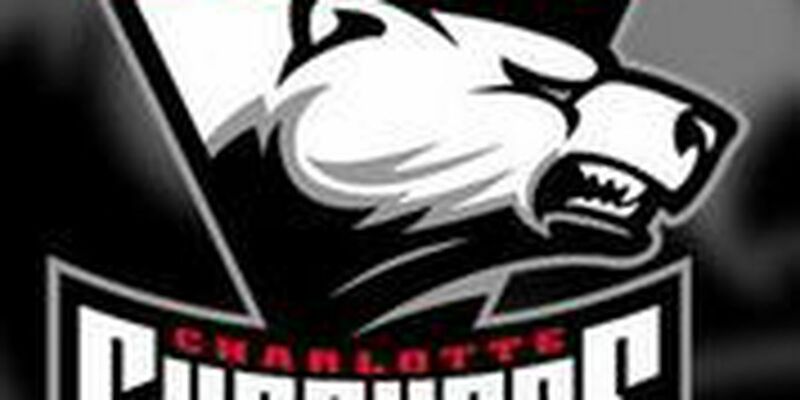 CHARLOTTE, NC (WBTV) - Don Waddell, President and General Manager of the National Hockey League’s Carolina Hurricanes, Saturday announced that the team has reassigned forward Saku Maenalanen and goaltender Alex Nedeljkovic to the Charlotte Checkers of the American Hockey League. Maenalanen, 24, made his NHL debut on Friday at Anaheim. The 6’4”, 207-pound forward has registered 11 points (4g, 7a) in 23 games with the Checkers this season and leads Charlotte in shorthanded goals (2) and ranks tied for eighth on the team in assists. Maenalanen made his AHL debut on Oct. 5 at Rochester and earned his first AHL point with a shorthanded goal on Oct. 12 at Utica. The Kemi, Finland, native was drafted by Nashville in the fifth round, 125th overall, in the 2013 NHL Draft and signed with the Hurricanes as a free agent on May 18, 2018. Maenalanen registered 46 points (17g, 29a) in 59 games with Oulun Karpat of the SM-Liiga (Finland) last season, ranking tied for second on the team in assists and fourth in goals and points. Maenalanen represented Finland at the 2014 World Junior Championship and 2018 World Championship. 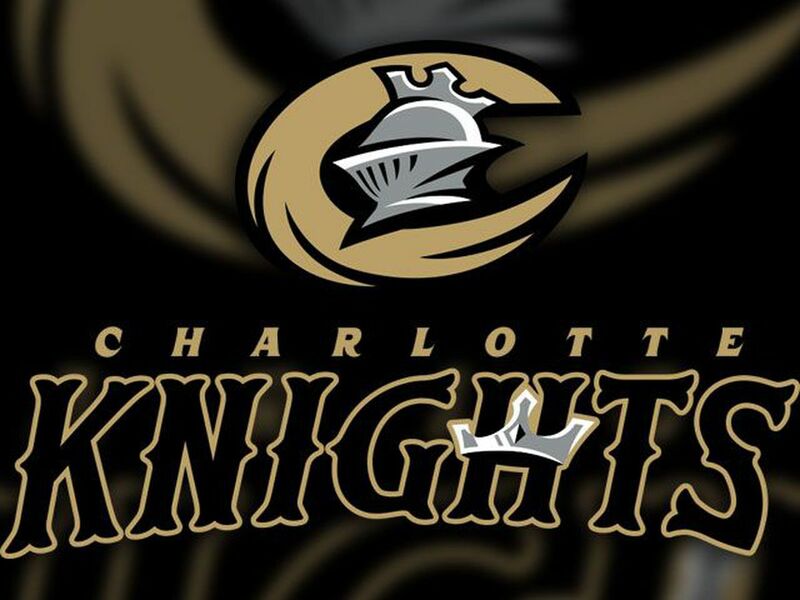 Nedeljkovic, 22, has appeared in 18 games with Charlotte this season, posting a 12-4-1 record with a 2.94 goals-against average and an .890 save percentage. The 6’0”, 189-pound netminder leads the AHL in wins (12) this season after finishing tied for first in the league in wins last season (31). Nedeljkovic has played 92 AHL games for the Checkers since 2016, registering a 51-30-5 record with six shutouts, a 2.85 goals-against average and an .894 save percentage. The Parma, Ohio, native made his NHL/Hurricanes debut on Jan. 17, 2017, stopping all 17 shots faced in a relief appearance at Columbus. He was drafted by Carolina in the second round, 37th overall, in the 2014 NHL Draft.